Transform your operations from infrequent route-based based data collection and manual analysis to non stop online data collection with built-in data analysis tools at a price point any plant can afford. 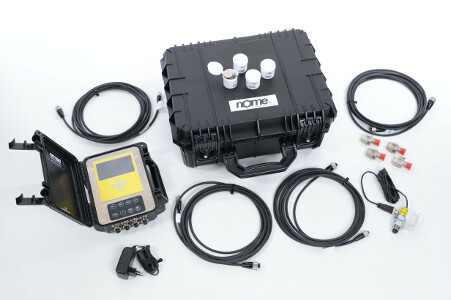 Our vibration monitoring system is super easy to set up and the process is painless within 30 min. Data is securely sent to cloud. Once in the cloud, the vibration sensor data can be analyzed with powerful tools . The result is an affordable system that can setup in minutes, capture data real time, provide accurate information about your assets. It can alert you of a problem and help you analyze the root cause. NMAS Online system can be configured to continuously monitoring data and only send alarms when a certain threshold is met. This includes triggers based on acceleration. 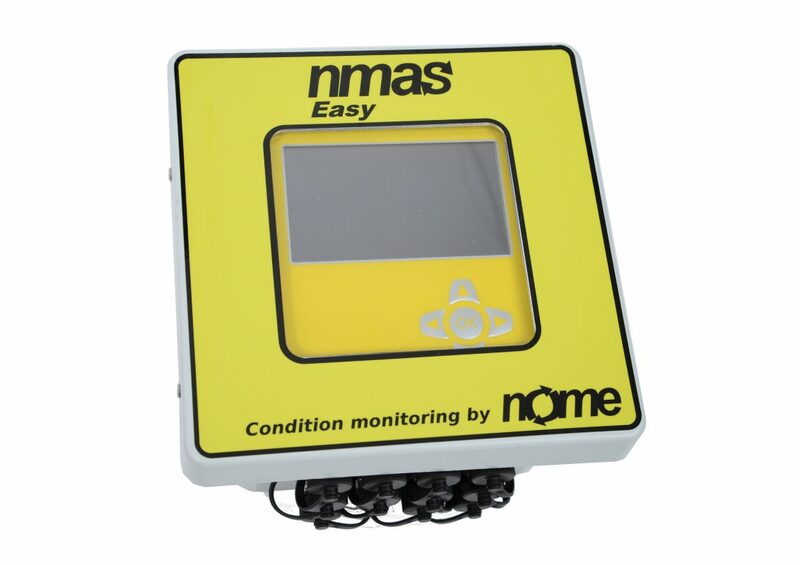 the NMAS system offers the Worry Free flexibility for users to not worry about normal operating conditions but only be notified when conditions change beyond their established baselines. 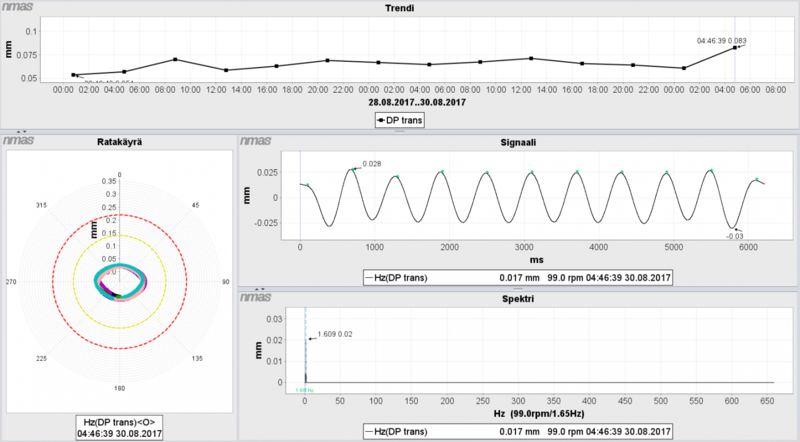 NMAS Online System is designed to provide more than high quality vibration data, it also includes built-in analysis tools such as RMS trend view and FFT plots, the system allows you to remotely diagnose the problem and answer the question “how bad is the condition?” and” How to act”.